With an innovative seafood shipment solution, DHL Global Forwarding is satisfying gourmet appetites in Asia while securing livelihoods in remote northern Norway. 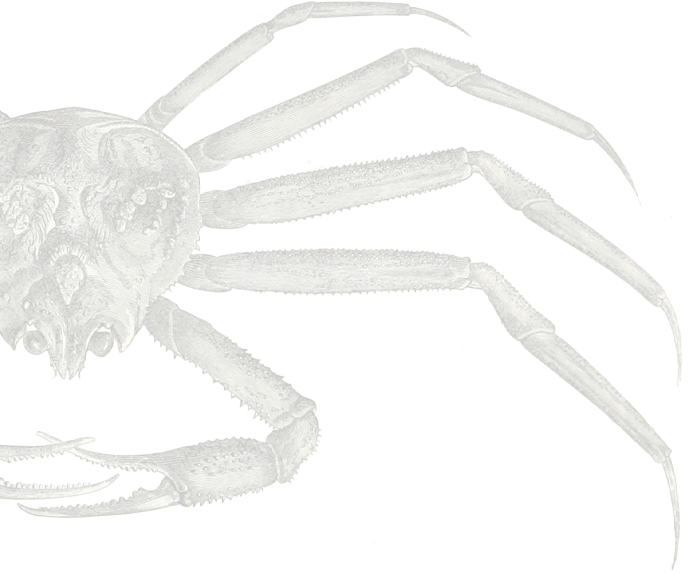 For a long time, king crabs were a plague for Norway’s coastal region. Today they represent a business opportunity, especially for the fishermen of Veidnes, a small village in northern Norway in the area known as Finnmark. Veidnes was once a deserted place, uninviting and remote. Just a few years ago, there were almost no fishermen in the village. That’s not the case today. About 55 people now call Veidnes home, thanks to Svein “Svenne” Lyder, who runs a fishing operation called Lyder Fisk, and Trond Ørjan Olsen, Head of Airfreight at DHL Global Forwarding (DGF) in Norway. Creating Lyder wasn’t just about establishing a fishing company, says the namesake owner. Lyder spent months, for example, pushing the government to reopen the school in Veidnes that closed more than a decade ago. The son of a fisherman, and born-and-raised in Finnmark, DHL’s Trond Ørjan Olsen knows firsthand how important the fishing industry is to Norway. In May 2017, DGF launched cargo flights to serve Finnmark customers like Lyder Fisk. It didn't take long before an extra flight per week was added. Delivery time has been reduced by more than half – from 48 hours to only 20. Thanks to DHL’s extensive network, Olsen says time-sensitive solutions such as the king crab shipments are possible. Aina Borch, the mayor of Lakselv, says logistics is crucial for the region. “It's really important that we have these flights,” she says. “Not only do we get the transportation of the fish, but it also means more employees in our companies.” A faster solution for the fishermen means more money for the community.